This Anti-bacterial and Anti-fungal shampoo is both powerful, fast acting safe. Designed to combat itchiness and soothe minor skin irritations. 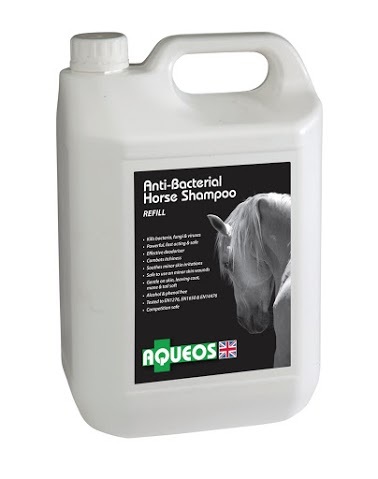 Safe to use on minor skin wounds and is gentle on the skin, mane and tail. Alcohol and phenol free and competition safe.